Celebrities often look perfect when we see them on TV, or as close to perfect as one can get. But don’t be fooled — it pays to look good; beauty often comes at a very expensive price but, for those who can afford it will certainly shell out thousands or even millions on beauty treatments that promise to slow down the aging process, erase wrinkles or just make them look and feel better than the average Joe. Here are 15 cool, crazy and super expensive celebrity beauty treatments. This may not be the most expensive treatment in the world (at least not if you’re a celebrity with tons of money) but it’s one of the strangest. I mean come on it’s made from placenta- sheep and pig placenta to be exact. This unusual facial can revitalize skin cells, and boost the production of elastin, protein and collagen to give a youthful complexion. Jennifer Lopez, Harry Styles and Victoria Beckham are all fans of this treatment. It can cost anywhere from $500-$1000 per treatment. This treatment does not turn you into a vampire or anything crazy like that, but it does involve extracting your blood then applying it to your face. This one really caught the eyes of many after Kim Kardashian showed pics of the procedure to her millions of fans. It is reportedly a surgical free way to erase crows feet, wrinkles and acne scars and costs $1,500 per treatment. 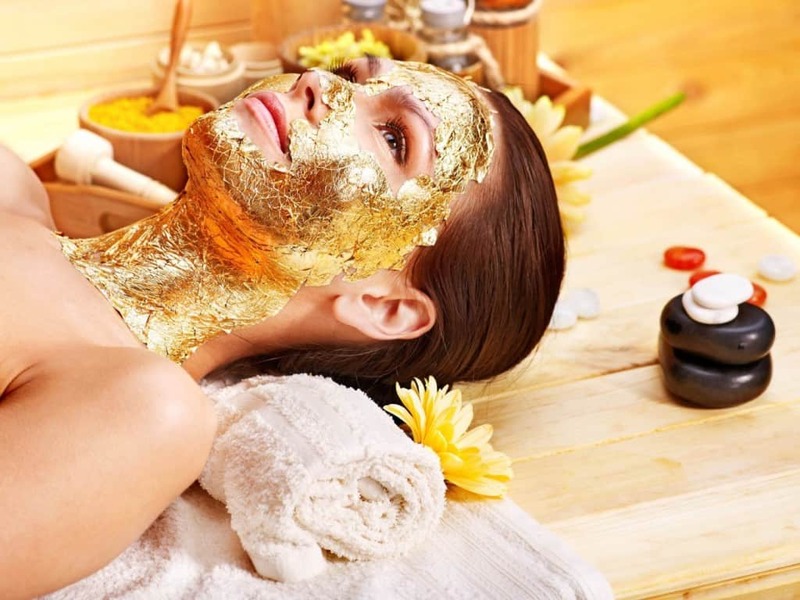 A spa in Malibu charges $4,000 for a full body treatment which includes a 24-k gold facial. 24-carat gold sheets are moisture-activated with serums and placed onto the skin, then left to infuse using ultrasonic nano mist and ions. The entire treatment takes about 4 hours. Gold is said to promote healthier cell activity and stimulate cellular growth. This treatment is part of an exclusive package offered to selected special guests at the Hotel Victor in Miami. It involves taking a luxurious bath in 1,000 liters of Evian natural spring water with hundreds of gorgeous rose petals. Also in the package is a couple of spa treatments, a bottle of champagne, and an exotic dessert. Tennis star Serena Williams was one of the lucky guests to experience this highly exclusive package. Mila Kunis is said to be a fan of this $7,000 facial and peel which involves rubbing clients’ faces with precious jewels such as rubies and crushed diamonds. The treatment ends with a paraffin silk fibre mask and a blast of LED red light. Celebrity esthetician, Scott Vincent Borba formulated this super expensive beauty treatment. Dangene Bailey offers ‘Personal Face Training’ for $1,250 per sitting, however she recommends that you do one session per week for the first six weeks; adding up to a whopping $7,500. This treatment involves chemical peels, light therapy, lasers and oxygen. Supermodel Heidi Klum is one of Bailey’s clients. Japanese beauty line Cle de Peau Beaute celebrated its 30th anniversary by launching a moisturizer that retails for about 8,500 British pounds per jar – equivalent to 13,300 US dollars. The creme is actually 5 times more expensive per-gram than gold. ‘La Creme’ as it is called, is encased in 30 layers of crystal and comes in collectible handmade jars that are each adorned with three platinum rungs. The company chose Mamma Mia actress Amanda Seyfried as their brand ambassador. 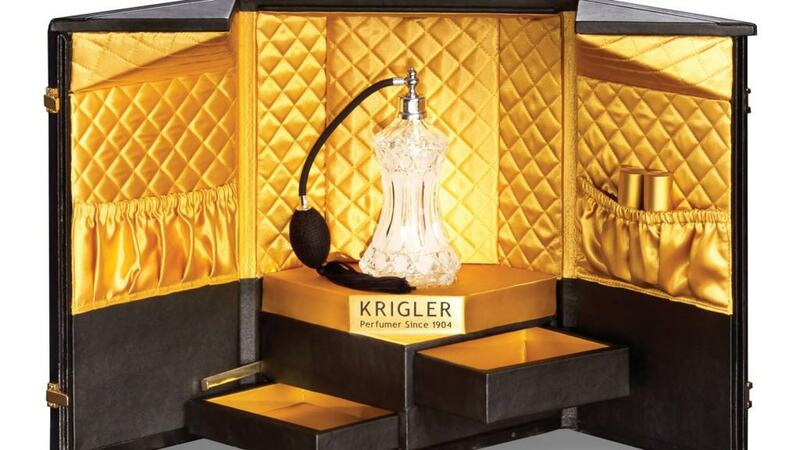 Starting at $25,000, perfume company Krigler takes the concept of ‘signature scent’ to a whole new level. Based on personal preferences the company creates a custom fragrance for each customer using ingredients from all over the world. The process takes about 6 months and once it is finished, you receive the fragrance in a handcrafted Petite Malle, custom-designed trunk containing the crystal bottle of perfume. The package also includes a travel bottle and two hidden drawers for your personal items. 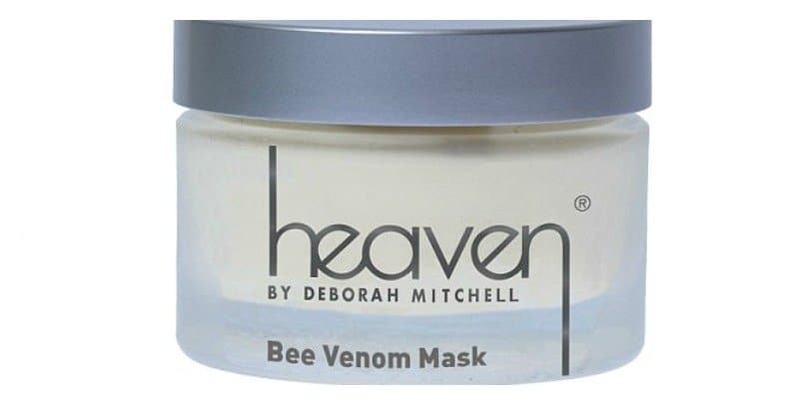 One bottle of Deborah Mitchell’s ‘Bee Venom Mask’ will set you back $55,200. Despite the name, the treatment is pain free – bee venom is diluted and used with just 1% of the entire bottle. The mask also consists of lavender oil, Shea butter and manuka honey. The Duchess of Cambridge, Kate Middleton has been reportedly using this treatment for years in order to maintain her radiant skin. 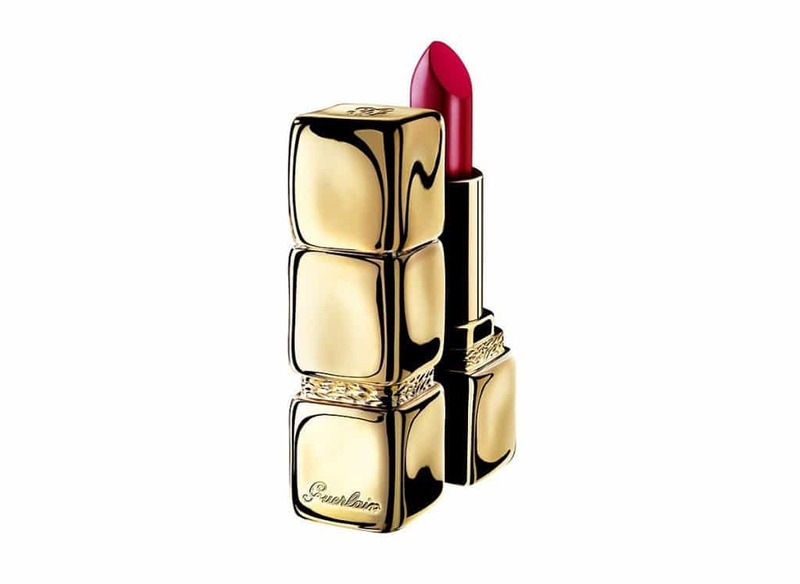 Pucker up girls, this ‘kisskiss’ lipstick by Guerlain is made of 199 diamonds and 18K gold. The price tag for this one-of-a kind makeup? $62,000. The company offers a variety of different color-free lipstick refills, which are also included in the hefty price tag. The queen of pop, Madonna, reportedly spent 75,000 dollars on a cellupulse wave therapy machine that removes cellulite. Sources say the material girl uses it twice a week to keep her legs looking young and cellulite free. 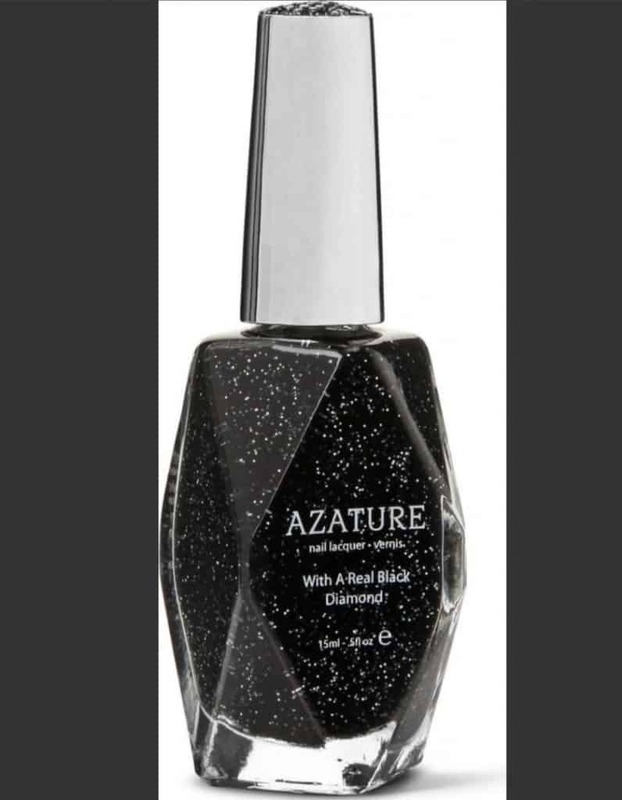 The black diamond nail polish, by jewelry couturier Azature is infused with 267 carats of black diamonds. The cost for this unusual nail polish? It will only set you back about $250,000 per bottle. TV personality Kelly Osbourne sported what might very well be the most expensive manicure in the world. White diamond nail art that costs 1 million dollars. Humidifiers aren’t often on beauty product lists, but this one deserves to be. Celine Dion is said to have spent 2 million dollars on a humidifier to protect her vocal cords. The singer is known for her phenomenal voice so shelling out this much money to keep her voice in tack must be totally worth it. It may not seem like a traditional beauty product, but let’s be real – her voice is beautiful! I guess customers thought this $14 million mascara was a bit too expensive, because the company that created it, H. Couture has since gone under. 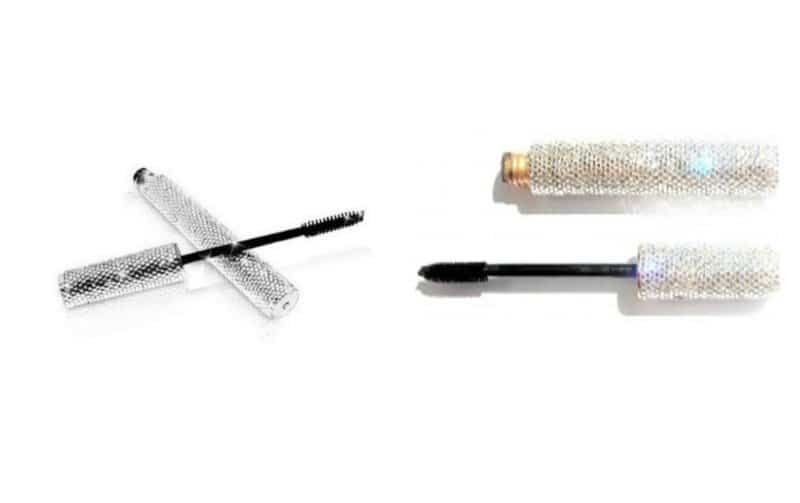 However before going out of business they created this diamond encrusted tube of mascara- the price also included concierge service, 24/7 customer service plus lip and lash refills for life.